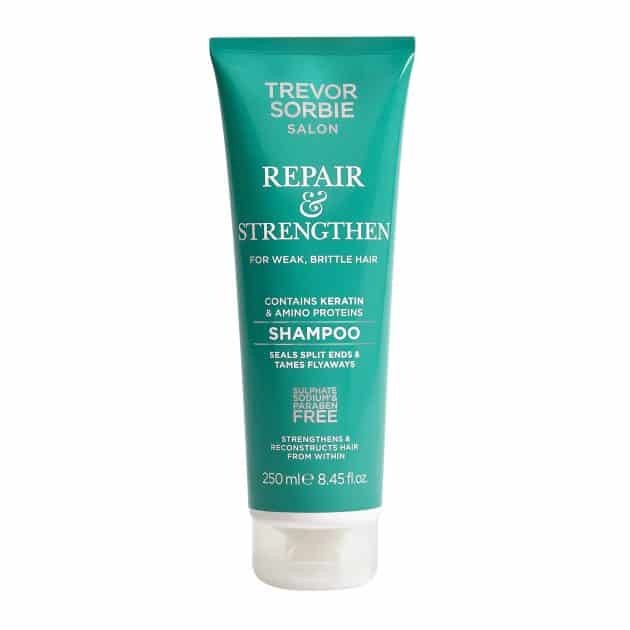 This shampoo helps to strengthen and reconstruct damaged hair from within. 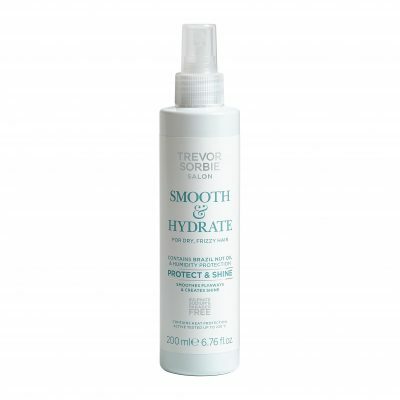 Perfect for weak, brittle hair, this product contains Keratin and Amino Proteins to seal split ends and tame flyaways. Aqua (Water), Sodium Lauroyl Methyl Isethionate, Coco-Glucoside, Acrylates Copolymer, Parfum (Fragrance), Phenoxyethanol, Benzyl Alcohol, Hydrogenated Castor Oil/Sebacic Acid Copolymer, Sodium Hydroxide, Limonene, Disodium EDTA, Hydroxypropyl Guar Hydroxypropyltrimonium Chloride, Polyquaternium-10, Acrylates/PEG-10 Maleate/Styrene Copolymer , Laurdimonium Hydroxypropyl Hydrolyzed Keratin, Linalool, Geraniol, Dehydroacetic Acid, Sodium PCA, Sodium Lactate, Arginine, Aspartic Acid, PCA, Glycine, Alanine, Serine, Valine, Isoleucine, Proline, Threonine, Histidine, Phenylalanine.